Is One-on-One Therapy Appropriate for Your Child? If your child is struggling with autism symptoms, behavioral issues, or language and learning delays, you might consider one-on-one therapy sessions. Applied Behavior Analysis therapy can help determine the best course of action to help your child master crucial behavior and academic skills. One-on-one therapy sessions typically use positive-reinforcement teaching. This can help your child learn how to follow instructions and increase many skills including language skills, social skill, and motor skills. 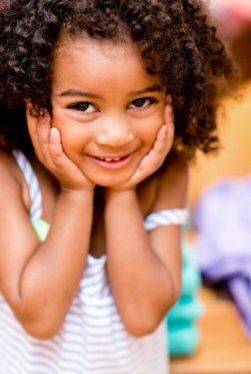 Through assessment and observation, the therapist will determine the level your child is at socially, emotionally, mentally, and academically so they can develop an Individual Treatment Plan. The skills learned in one-on-one sessions can be applied to outside interactions and help your child to eventually graduate to group therapy sessions. The Behavior Exchange is committed to providing you and your child with the most updated autism therapies near Plano. These professionals are waiting to provide the support you need and give your child all the tools necessary to succeed. Call (888) 716-8084 to schedule a consultation.